Daniel is only 23 y.o. 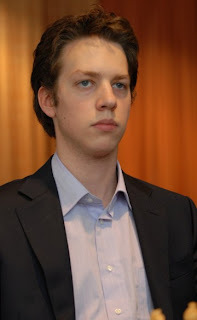 and he achieved a lot so far, both in chess and his education: Grandmaster at an early age, several times Dutch Champion, silver medal in European and World Championship under 12, winner of many open tournaments, and now he is doing his PhD in Chemistry at Utrecht University. He will soon be a Doctor and, if you think about it, not so many of them out there with a GM title and being so young! We might wonder when did he have time for both, especially to excel in such different fields. Chess and chemistry: Daniel's two passions. 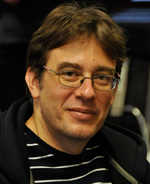 While his chess results are well known among chess circles, his career as a scientist is still a mystery for many of us. In the following interview Daniel will give us an insight into his life as a chemist, where chess remains a reliable friend. Alina: Why don't we see you so often anymore playing chess tournaments? 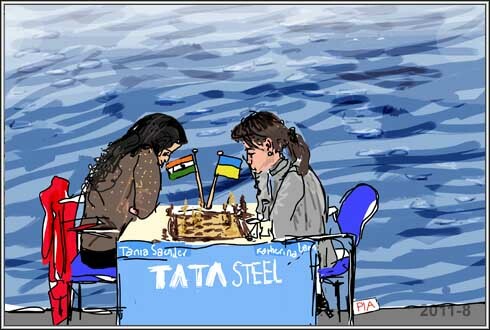 Of course I am trying to keep up with the current chess events as well. Occasionally I'll still play myself, in league games and team events like the Olympiad. Alina: Have you ever had doubts which one to choose, chess or chemistry? Daniel: I briefly considered life as a chess professional when I finished high school, but I didn't want to specialize so early on in my life. Instead, I went to university to expand my horizons. For a while I combined both chess life and my chemistry studies, trying to divide my time equally between both subjects. At the moment my priorities have shifted toward my chemistry work, since a PhD project obviously requires much time than undergraduate studies. In any case, whenever I find time, I like to fill it up with chess. Alina: Are you considering to come back as a professional chess player? Daniel: I hope to first get my PhD, so if I will decide to come back to chess full time, it won't happen in the next few years. I simply enjoy my life more when I do other things besides chess. 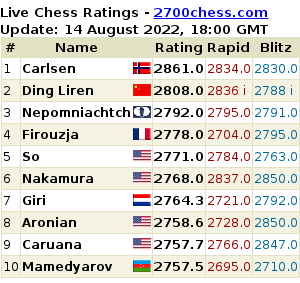 Anyway, it would have been, practically speaking, more appropriate to decide upon a chess career a few years ago, to be able to reach the very top. Alina: Which one is more difficult: chess or chemistry? Daniel: Difficult to say because they are different from each other; but if I have to choose one...I'd say chemistry is more difficult because it is a much bigger field. On the other hand, chess is a very competitive game, you have to beat someone, you have to train hard and there are a lot of emotions, stress and pressure involved. In chemistry, you also have the competitive element, because you have to publish your work, you have to come up with better ideas than other people, but you don't have to face and fight against somebody. This is what makes chess a difficult game. Alina: Can we talk about different styles in research as in chess? Daniel: When you are doing research you try to find the optimum result, and there are of course many different ways which will finally bring you to the same conclusion. We can talk about two kind of scientists: experimental and theoretical, but there is so much to know, the volume of knowledge is so high that you are more or less forced to specialize in only one. 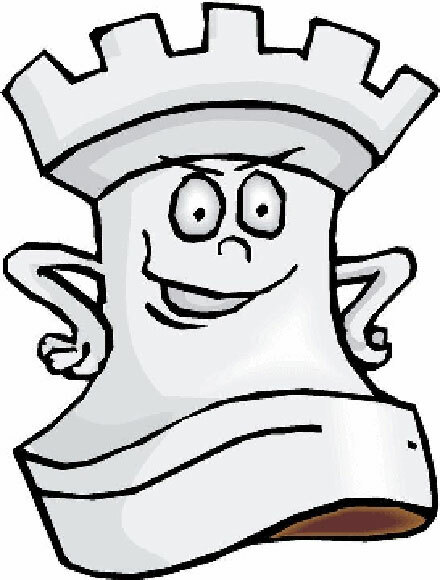 In chess, we can also speak about the theoretical players and the practical ones; but at the very top, the strongest GM's need to be both theoretical and practical players. Alina: If you could start all over again, what would you choose between chemistry and chess? Daniel: Difficult to say, I have more experience as a chess player but it's nice to do them both and experience as much as possible. It brings you a nice perspective. Alina: What do you miss most from chess, besides playing? Daniel: The tournament atmosphere, seeing my friends, it's a really pleasant life. that's why it's a pity that I don't have so much time to play anymore. Of course, I am a bit more relaxed now with chess because I am less concerned. We know that when we lose a game, it's not good for your inner peace; the more serious you are on chess, the more disturbed you get with bad results. Daniel: I really enjoyed sciences, especially biology and chemistry. But after highschool I chose chemistry and later on I specialized on inorganic chemistry. Alina: Would you like to become a chess or chemistry teacher at some point? Daniel: No. My aim is to work in industry. Alina: What is your opinion on Tata Steel this year? B-Group: could be anybody; maybe McShane, he was very successful in London. But with such strong players, the tournament can be won by any of them, depends on the shape. Alina: A final chess advice? Daniel: When things go wrong in a game, many players don't enjoy it anymore and, as a consequence, they no longer make an effort to fight. They should be aware of the following fact: for the better side, for the player with a winning position, it's extremely annoying to face a tough defence. It's so frustrating that you cannot easily turn your advantage into victory that, quite often, a winning position changes into a lost one. Keep fighting and be as resilient as possible! Anish Kumar Giri is just 16 year old...and yet, so many things to be said about his chess career, personality, interests or personal life. 1. Winner of the closed Dutch Championship in Haaksbergen, September 2009. 2. Winner of the Corus B-Group in Wijk aan Zee, January 2010, aged only 15. 3. In May 2010 it was revealed that Anish had aided Viswanathan Anand in preparation for the World Chess Championship 2010 against challenger Veselin Topalov. 4. Winner of the 18th annual Sigeman & Co Tournament at the end of may 2010, with a performance rating of 2936. 5. One of the best scorers for the Rising Stars team during the NH tournament against the Experienced team, August 2010 - I know he doesn't have the best memories from this tournament, but his result shouldn't be forgotten. 6. 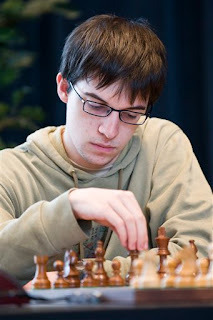 Bronze medal in Olympiad, Khanty-Mansiysk, October 2010, playing board 4 for the Dutch team. Alina: Who or what inspires you? Anish: My good mood inspires me. Al: What's your funniest memory? Al: If you were written about in the newspaper, on the front page, what would the headline say? Al: What makes you angry? 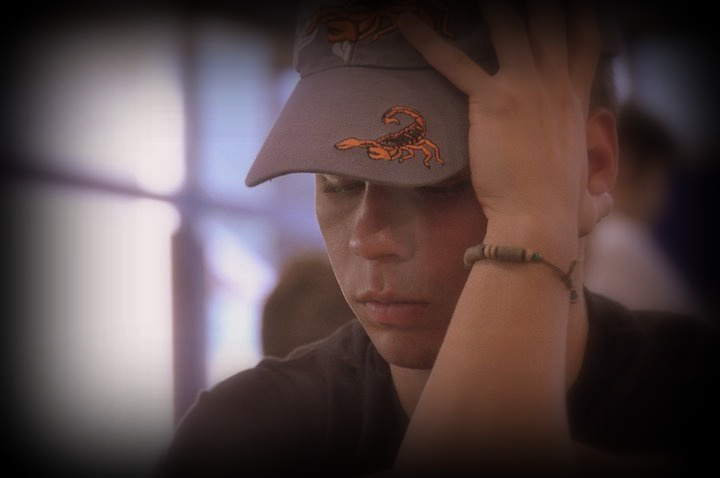 An: When I see the right move, but I choose the wrong one (both in chess and life). Al: Which is your wish that is not yet fulfilled? An: I am very happy that I cannot think of an answer to this question. An: You only know what to regret at the end of the life. Al: If you could give the world one piece of advice, what would it be? An: Never listen to any advices. Al: If you could choose one of your personality traits to pass on to your children, what would it be? An: Love and respect for the parents. 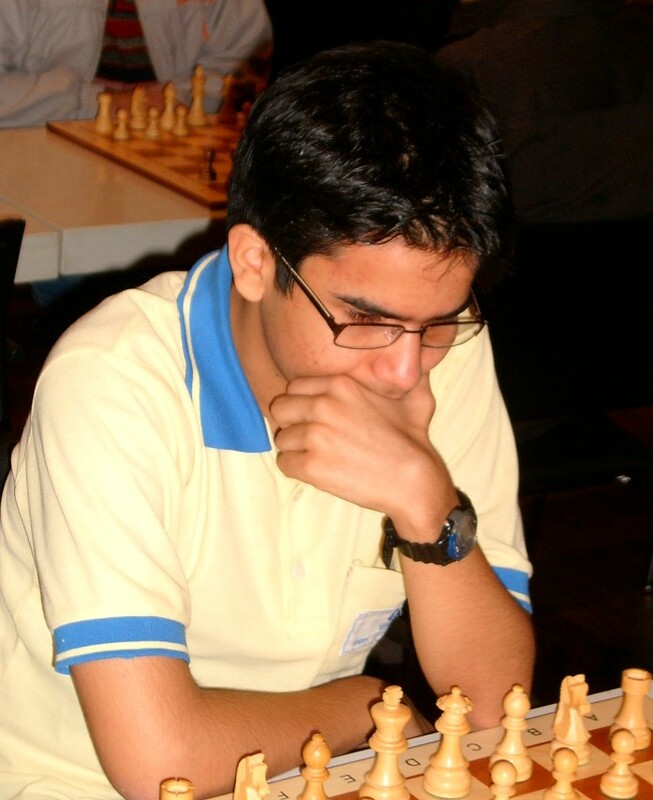 An: Nyzhnyk - Anish 2008, Werle - Anish 2009 or Anish - Harikrishna 2010. An: "A short history of nearly everything", Bill Bryson. Al: Where do you see yourself in 20 years? Al: How do you recover after a terrible lost game? An: With the next game. Al: If you could pick any career, what would you want to be? Al: If you could choose to have a superpower, what would that be? An: To see what poeple think. On 1st July 2006, at the age of 13 years, 4 months and 22 days, he became the second youngest Grandmaster ever, second only to Sergey Karjakin, achieving his final Grandmaster norm in Satka, Russia on 1st July 2006. 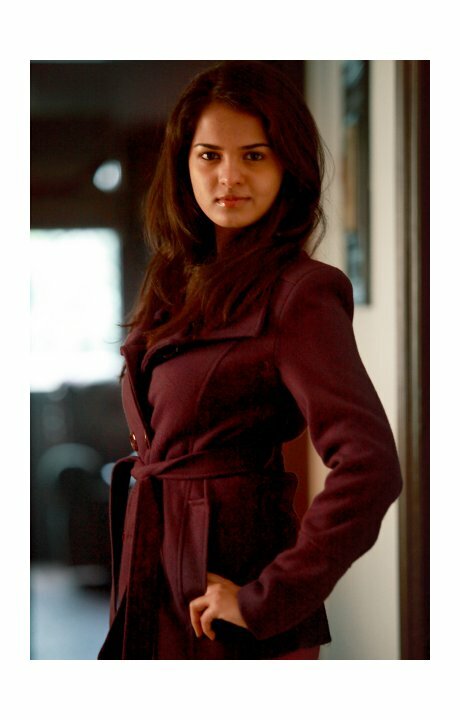 He is now 17 and studies in the Amity International School as well. 1. 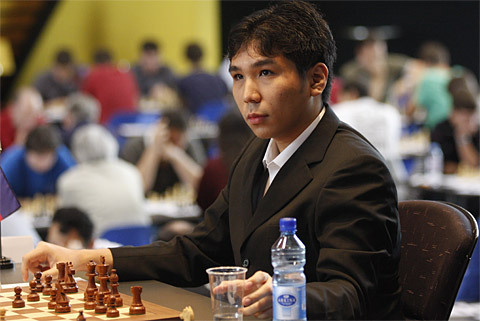 Winner of the Philadelphia Open Tournament in June 2008, with a score of 7 out of 9 (undefeated). 2. Winner of the Politiken Cup in July 2009, in Copenhagen, with 8.5 out of 10. Here are a few questions that he kindly answered during breakfast-time in Hoogeveen. Alina: Which is the place you would love to visit? Parimarjan: My home, I tend to be more like a guest lately. A: If you were written about in the newspaper, on the front page, what would the headline say? A: Which is your wish that is not yet fulfilled? P: That I don't feel like a chess genius. A: If you could give the world one piece of advice, what would it be? A: If you could choose one of your personality traits to pass on to your children, what would it be? P: Postny - Parimarjan 2006. A: If someone was to give you one gift, what would you want to receive? P: A ticket to an Eminem's concert. P: I like so many books, difficult question:) But to name one: "Fountainhead", by Ayn Rand. A: Where do you see yourself in 20 years? A: How do your recover after a terrible lost game? A: If you could pick any career, what would you want to be? A: If you could choose to have a superpower, what would that be? P: To read everyone's mind. Thank you Parimarjan and good luck! 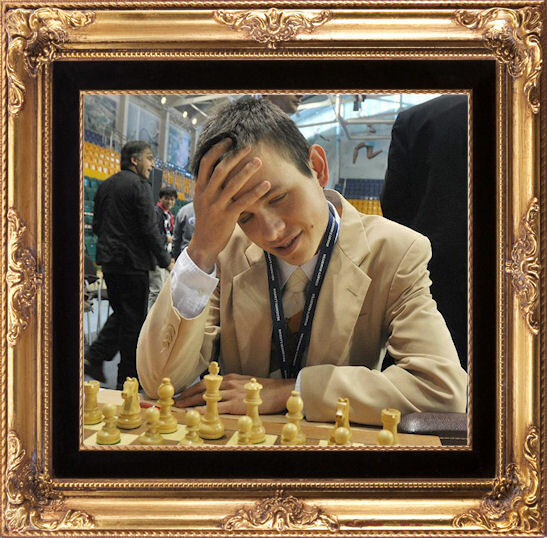 Maxime became a Grandmaster at age 14 years and 4 months, in 2005. 1. World Champion in Puerto Madryn, Argentina, 2009; with an incredible number of points: 10.5 out of 13. 2. Winner of 2009 Biel Tournament, with 6 points out of 10, ahead of Morozevich and Ivanchuk. 3. 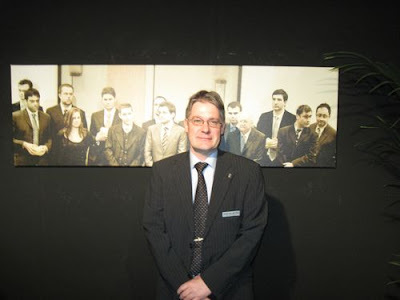 Winner of 2007 French Championship, after beating GM Vladislav Tkachiev in tiebreak match. Winner of the Crown Group in Hoogeveen, 2010, with a performance of 2881. A: Which is your favourite drink? A: What is your wish that has not yet been fulfilled? M: I am fine with the way my life is going now. M: Not winning the Corus B-Group in 2007, when I was leading with 1 point ahead. M: Maybe in France or Spain and no children. A: How do you recover after a terrible lost game? M: I talk with my friends and have fun. M: To be invisible as long as I want.